1. In early January 2019, Visiting Angels announced that its network will contribute nearly $450,000 to the Alzheimer’s Association’s Walk To End Alzheimer’s®, the world’s largest event to raise awareness and funds for Alzheimer’s care, support, and research. The annual event is held in more than 600 communities nationwide. 2. According to the Alzheimer’s Association, more than five million Americans are living with Alzheimer’s disease, the sixth leading cause of death in the United States. It is the only disease among the top 10 causes of death that cannot be cured, prevented, or even slowed. 4. For 2018, Visiting Angels served as a Gold sponsor, with 204 teams participating across the country. Visiting Angels achieved the following: $345,018 raised by local teams nationwide; $100,000 incentive prize paid by Visiting Angels to top-performing individual teams; $445,018 total donated by Visiting Angels and its teams. 7. 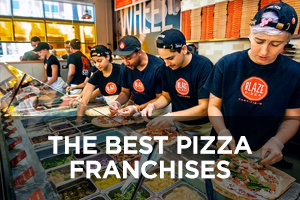 In October 2018, Franchise Business Review released its annual Franchise Business Review survey and Visiting Angels nabbed a top spot in two categories: Top Innovative Franchises and Top Rated Franchise Opportunities for Veterans. 8. 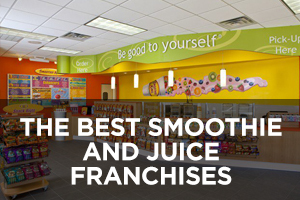 For the Top Innovative Franchises list, Franchise Business Review surveyed over 24,000 franchisees from many of today’s leading franchise brands to determine the most innovative franchises, based 100 percent on franchisee satisfaction. 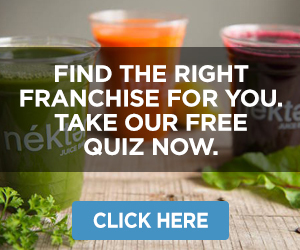 Each survey participant was asked 33 benchmark questions about their franchisor that focused on areas such as leadership, training, and core values as well as 16 more personal questions concerning their business lifestyle and overall enjoyment of running their franchise. 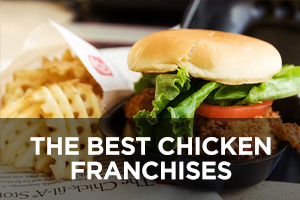 For 2018, 100 brands made it onto Franchise Business Review’s list and Visiting Angels was ranked No. 16. 9. 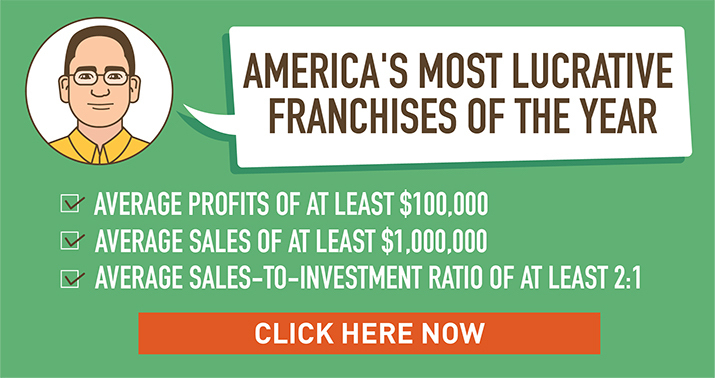 Franchise Business Review surveyed over 26,000 franchisees from many of today’s leading franchise brands to determine the top franchises for veterans, based 100 percent on franchisee satisfaction. 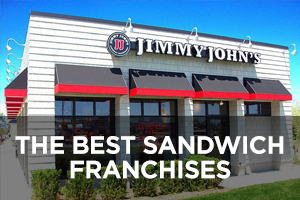 The process was similar to the one used to determine the Top Innovative Franchises. 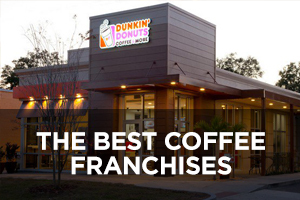 Only 80 brands were ranked on the Top Rated Franchise Opportunities for Veterans list in 2018. Visiting Angels was also ranked No. 16 on that list. 10. Visiting Angels traces its roots to 1989 when co-founder Jeffrey Johnson was working as the director of social work at a nursing home in Baltimore, Maryland and felt that there weren’t enough resources for the nursing home residents. Johnson also did not like that many people were indifferent toward the residents. Additionally, Johnson recognized that there were very limited options for living arrangements for seniors outside of the nursing home. 11. As a result, Johnson wanted to offer more choices for families and more options for the elderly. He wanted to give the elderly population what they cherished most – the ability to remain in their homes. Over the next few years, Johnson began the mission of providing seniors with a caring and compassionate environment in the comfort of their own homes. He built a business providing for the needs of seniors by offering top quality, experienced caregivers (and giving families a choice in caregivers). 12. 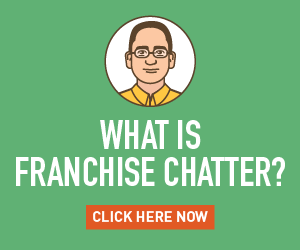 In 1998, Johnson met Larry Meigs, a franchise developer from Philadelphia, Pennsylvania, who was working to launch Visiting Angels as a national franchisor in private duty home care. Together, they opened Visiting Angels/Living Assistance Services with the intention of promoting a unique approach to home care: “Caring first, profits second.” Today, Meigs is still the CEO of Visiting Angels and the company has locations across the U.S.
13. Visiting Angels ranked No. 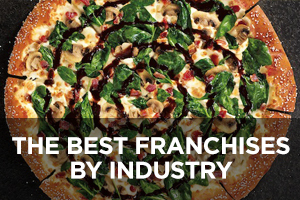 74 on Entrepreneur’s 2018 Franchise 500 list. Please click here for detailed estimates of Visiting Angels franchise costs, based on Item 7 of the company’s 2018 FDD. 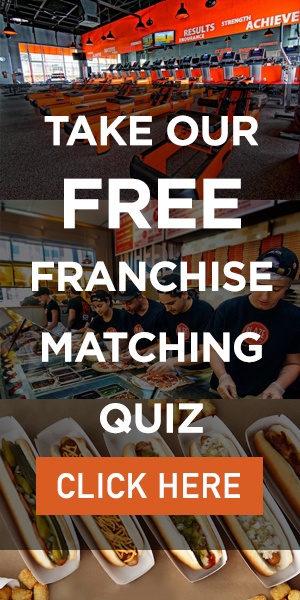 Please click here for detailed information on Visiting Angels’ initial franchise fee, royalty fee, marketing fee, and other fees, based on Items 5 and 6 of the company’s 2018 FDD. The Revenue vs. Longevity Chart below is based on the actual, annual revenues reported by 570 franchisees that operated in calendar year 2017. 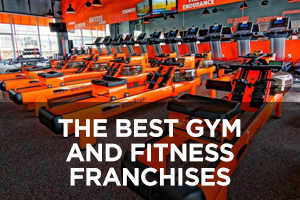 Yearly Revenues means all sums (paid/collected receipts), property, or other value which you receive whether in cash or in kind without deductions of any type, resulting directly or indirectly from services rendered to clients in the normal operation of your Franchised Business. Gross Revenues includes all revenues received by the Franchised Business to be paid to caregivers as wages and total compensation and includes compensation paid directly to caregivers by clients. Gross Revenues does not include sales taxes or discounts. The annual revenues in the chart represent, in increasing dollar ranges, the Gross Revenues received in calendar year 2017 only, by the franchisee for providing non-medical home care services to clients. 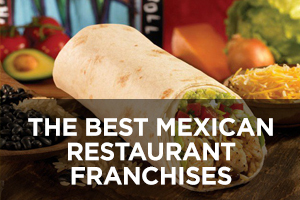 These revenue reports are required by the Franchise Agreement for the calculation of royalties owed by the franchisee to Visiting Angels. The annual royalty revenue amounts are grouped into dollar ranges for the purpose of the chart. 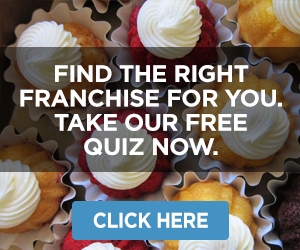 The months represent the number of months since the franchisee had attended Visiting Angels’ training class. 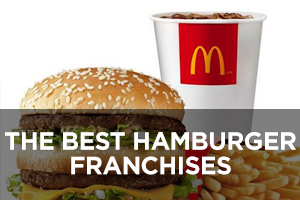 There were 10 franchisees under contract that were not yet active in 2017 that are not represented on this chart. This chart represents a factual, historical financial performance representation of Visiting Angels’ franchise system. 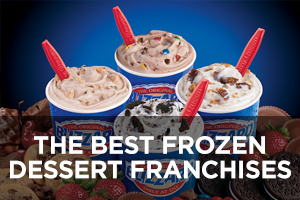 Some franchisees have sold this amount. Your individual results may differ. There is no assurance that you will sell as much. Longevity as of December 31, 2017, by number of months since training.